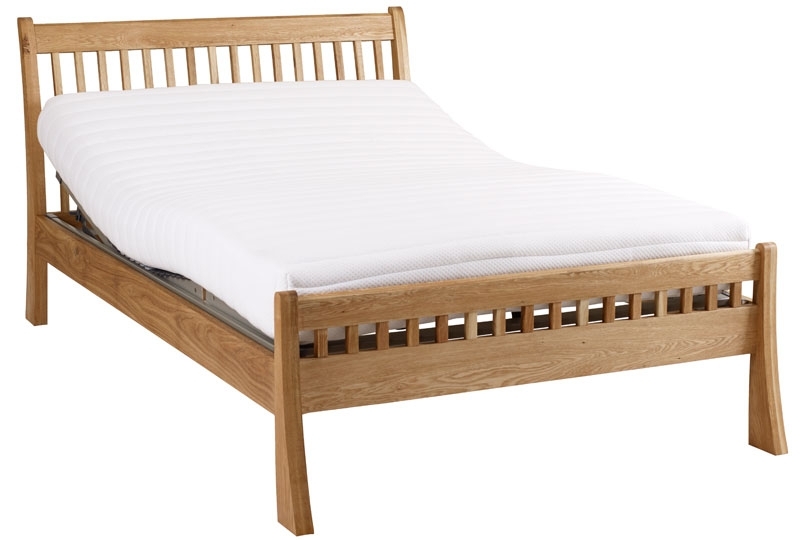 A stunning fabric bed that can adjust to help carers by raising the bed height to a comfortable working position. 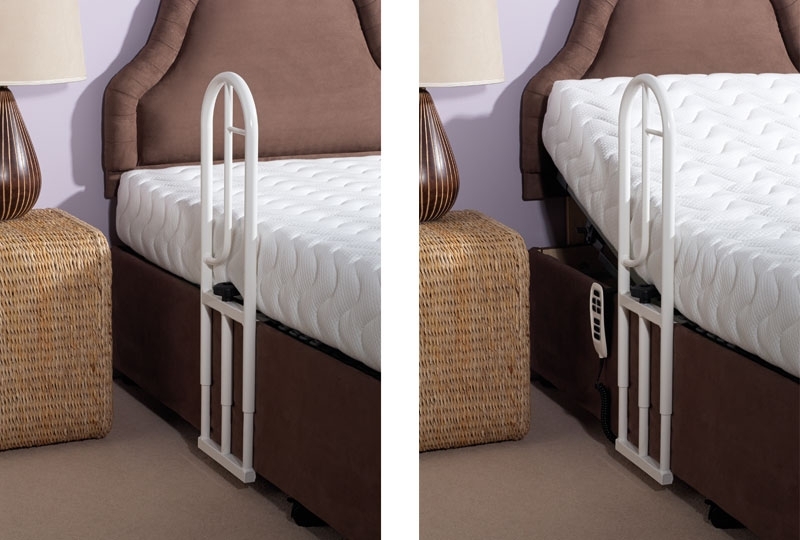 (all of our beds are available with the height adjustable mechanisms). 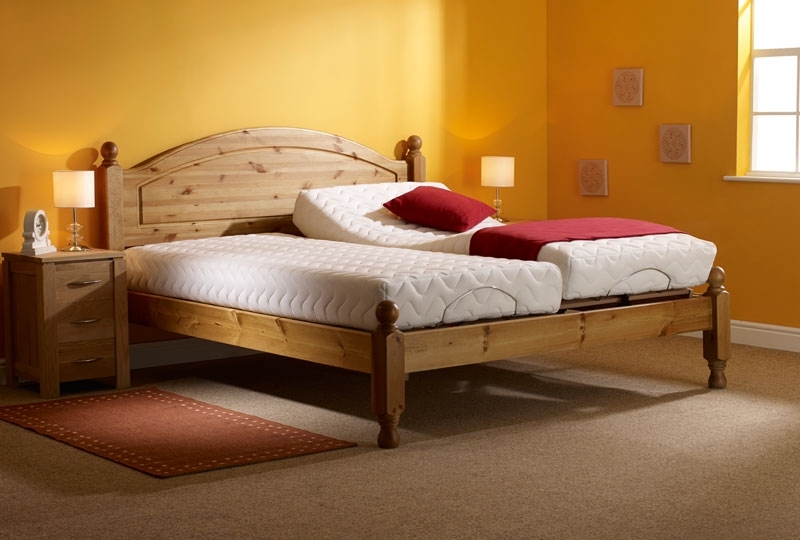 This bed mechanism is available in 2ft 6, 3ft and 4ft sizes. 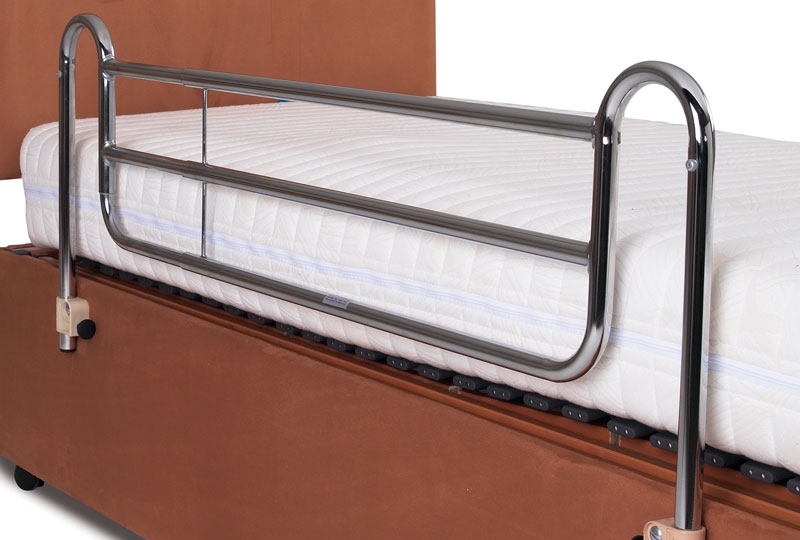 The mechanism can be fitted into any of our beds and rises up 14 inches from the starting position (standard height is 23 inches floor to top of mattress). 2. 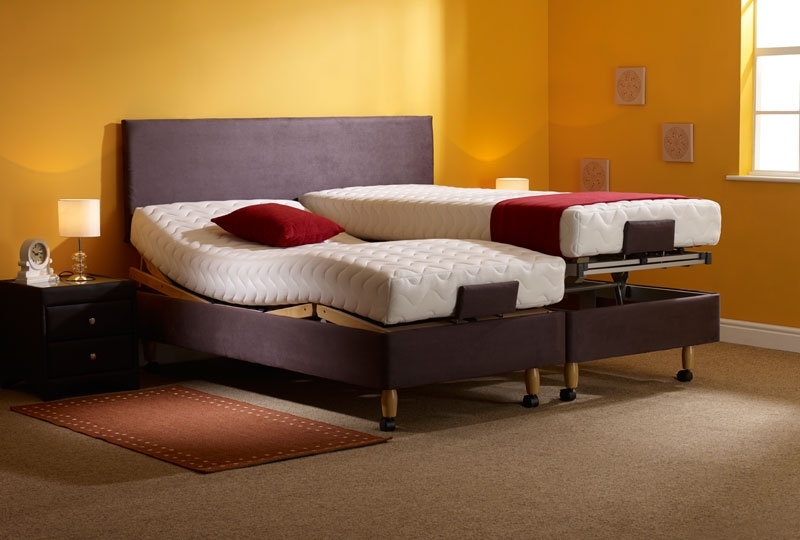 The bed height can be made to the correct sitting height for the taller or shorter person to make it easier to get in and out of the bed. 9. 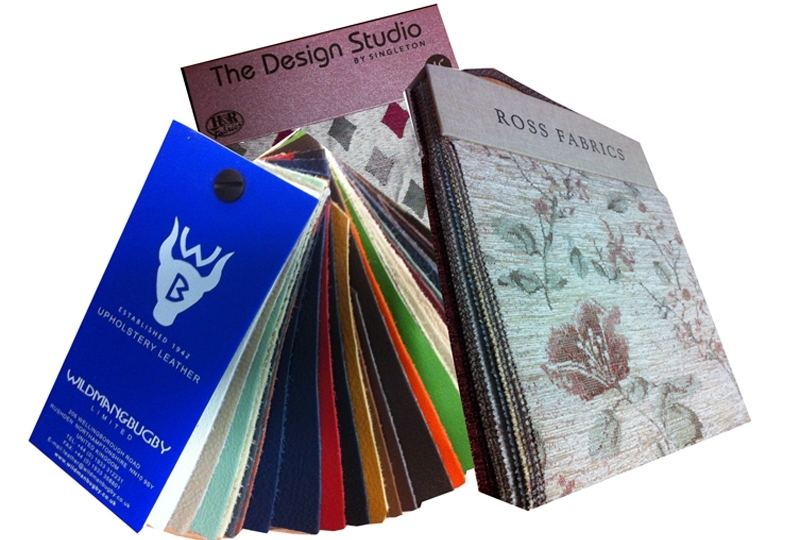 Range of accessories available (see menu bar above).